Imprint on the phone holder. 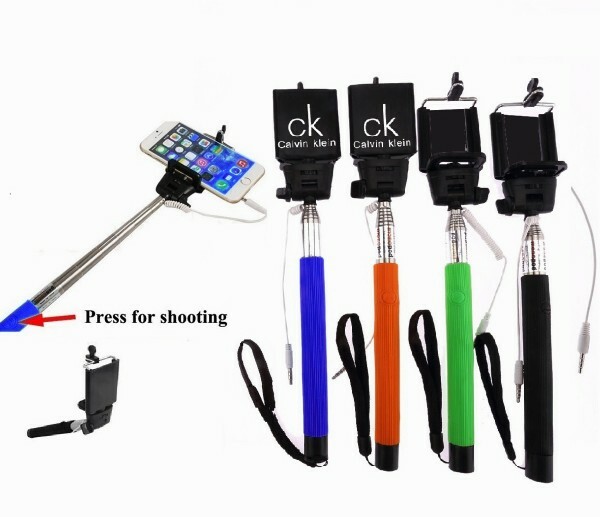 Wired self portrait selfie handheld stick Monopod with built-in remote shutter and smartphone adjustable holder for iPhone and other mobile phones. Extendable phone holder from 2 5/8" to 3 3/8", stick from 8 17/18" to 45". 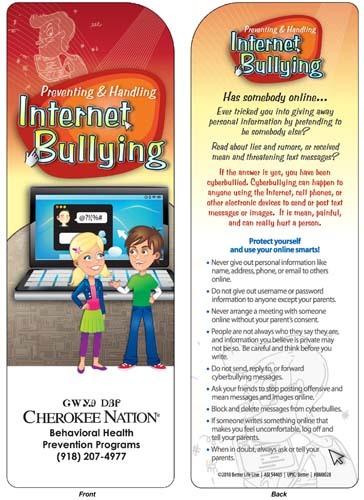 A great giveaway gift for your next convention or trade show, also a must for home, office, smartphone. 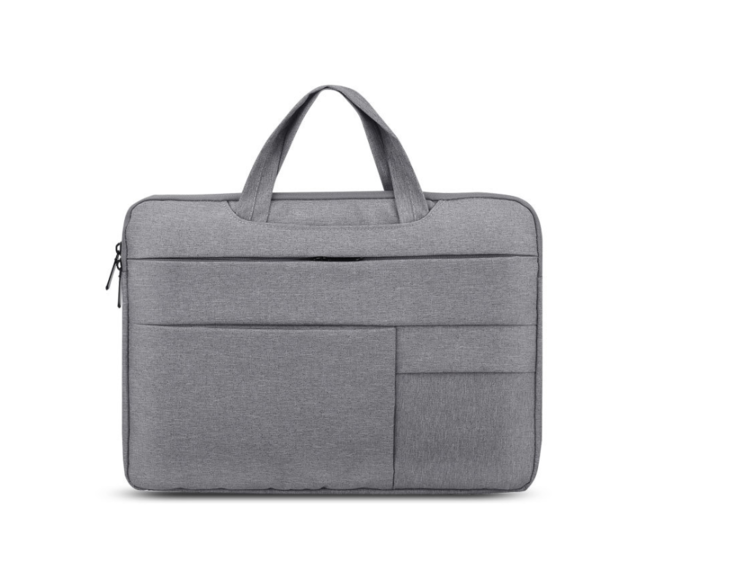 With this universal 11" jacquard laptop sleeve, you'll have a way to make a strong connection with your clients! 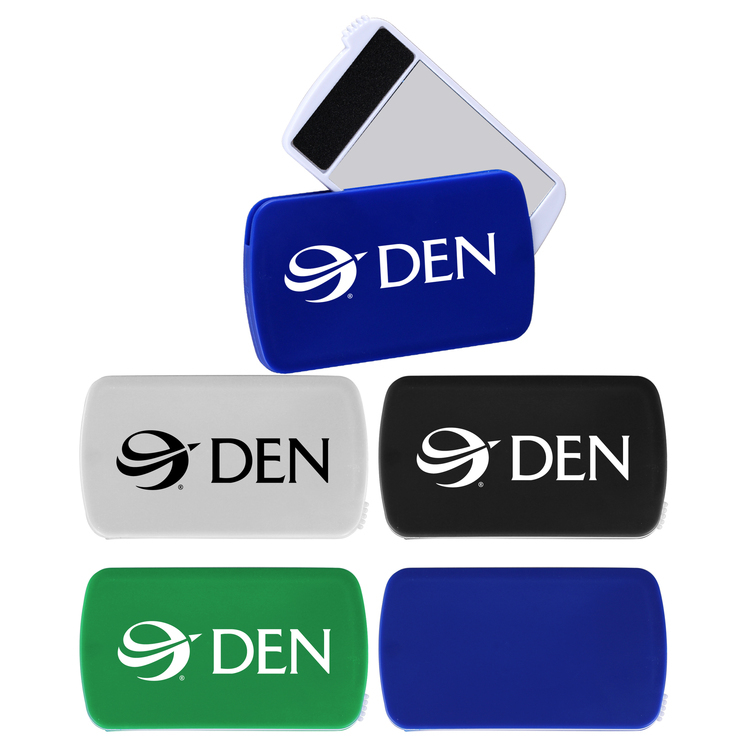 Not only does it fit laptops, but it's good for protecting tablets and other devices as well. 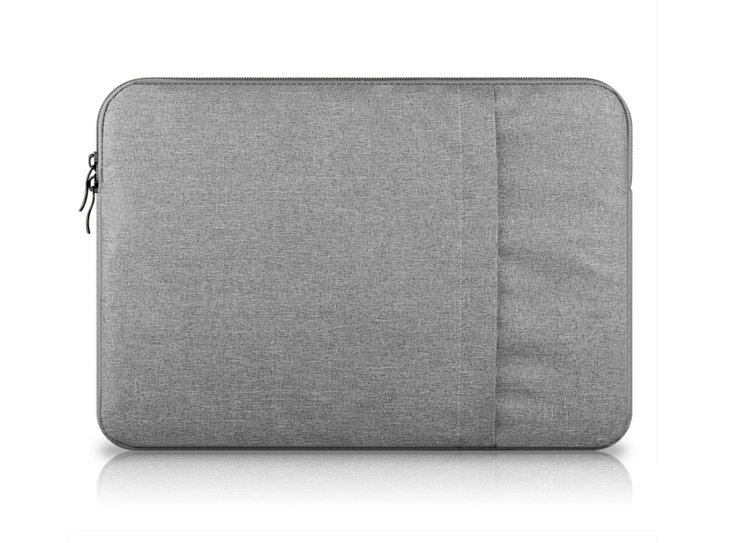 Includes a protective fleece lining that will protect your laptop. 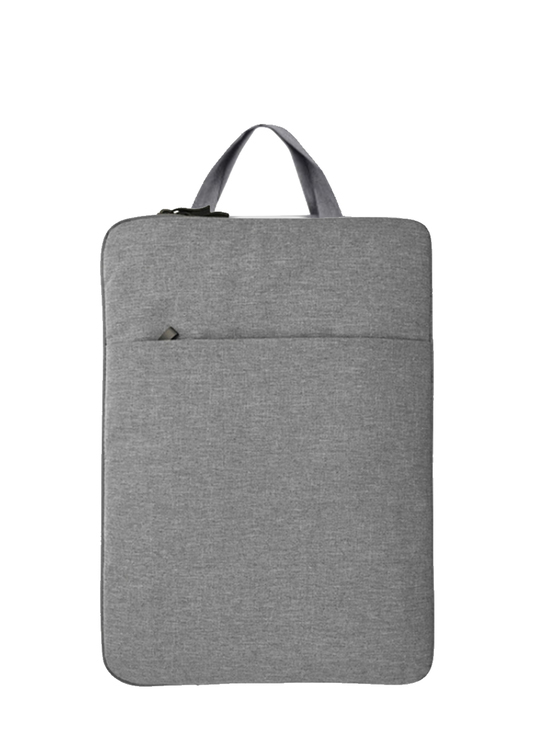 A front pocket on the outside of the sleeve allow for additional storage of other devices and accessories. Outside dimensions: 32 x 21 cm. Interior dimensions: 32 x 20.5 cm. Add your customer's logo to this using our silkscreen imprinting method. When they find what works for them, they'll continue to see you as a safe place to handle all of their needs! 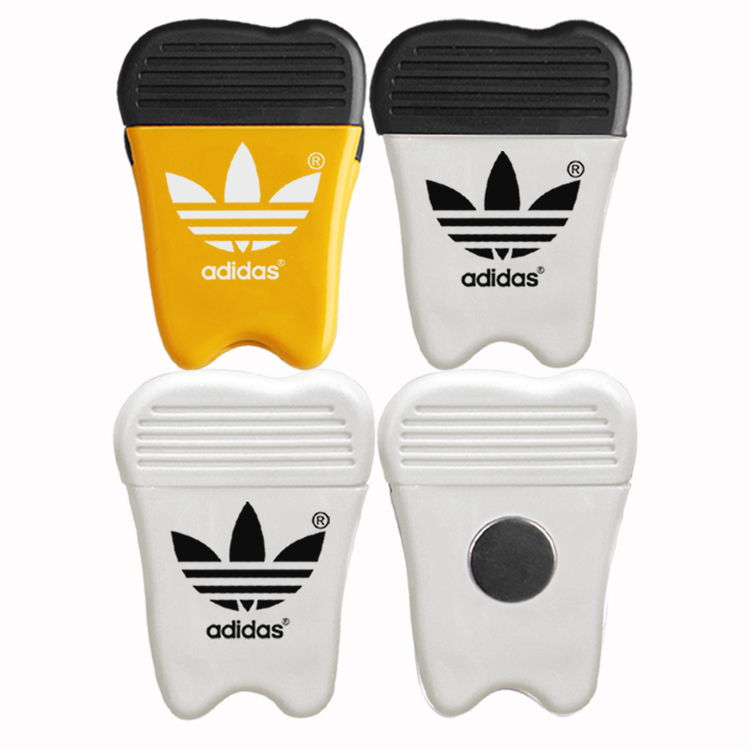 Jumbo size tooth shaped magnetic memo clip holder with strong grip. Shape also like people, person, alien, doll, man, woman. 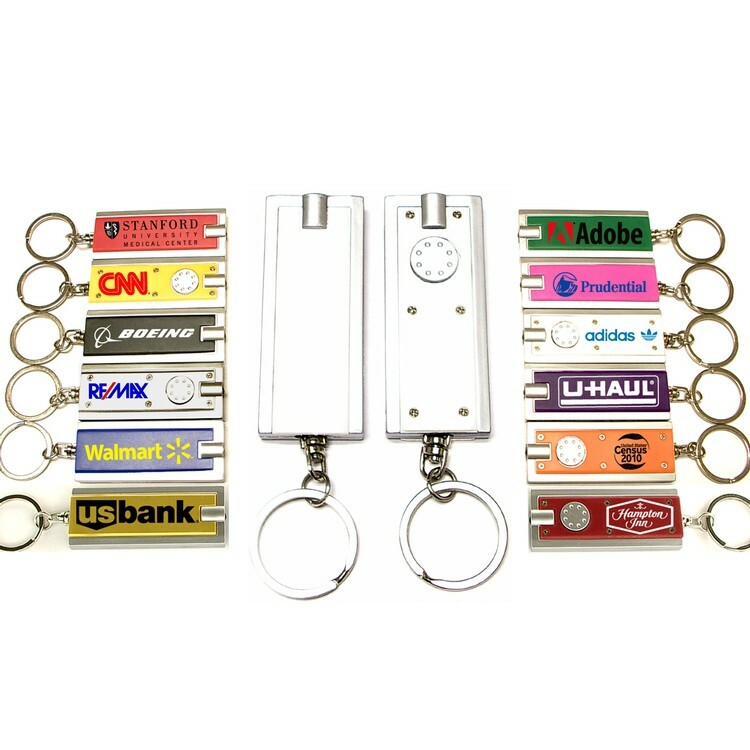 High intensity magnet secures to refrigerators and file cabinets. Super holding power clips bags and paper. Heavy duty spring loaded hinge. 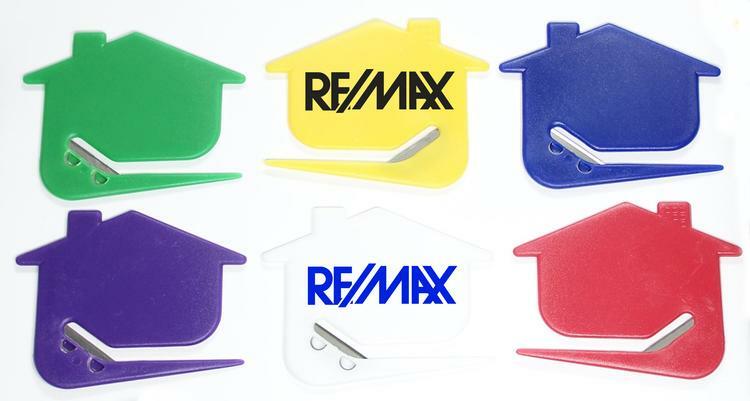 Great for real estate, construction, chip clip, home and office use. 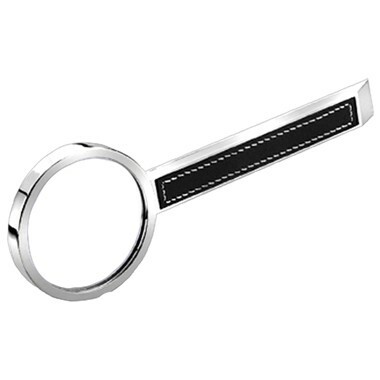 This item has 3X clear magnifier lens. 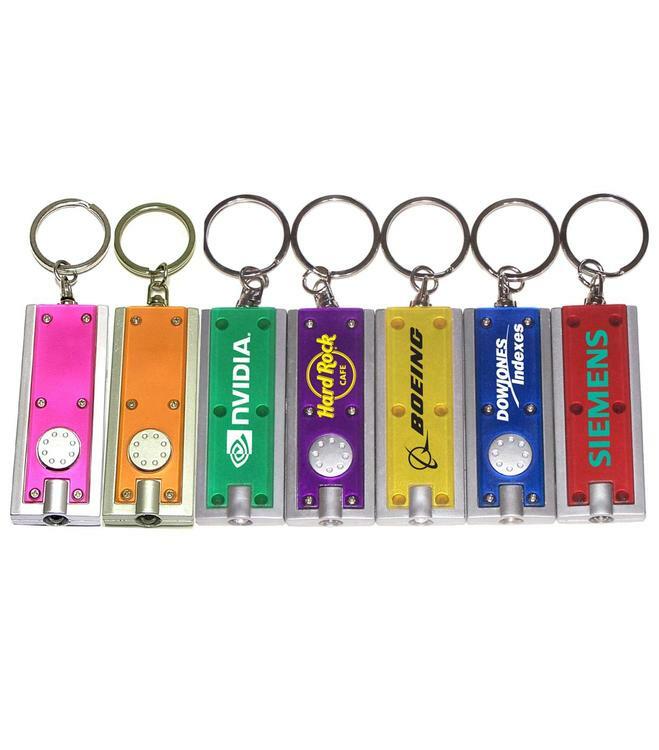 They're fit neatly into any pocket, purse or wallet to travel conveniently everywhere. 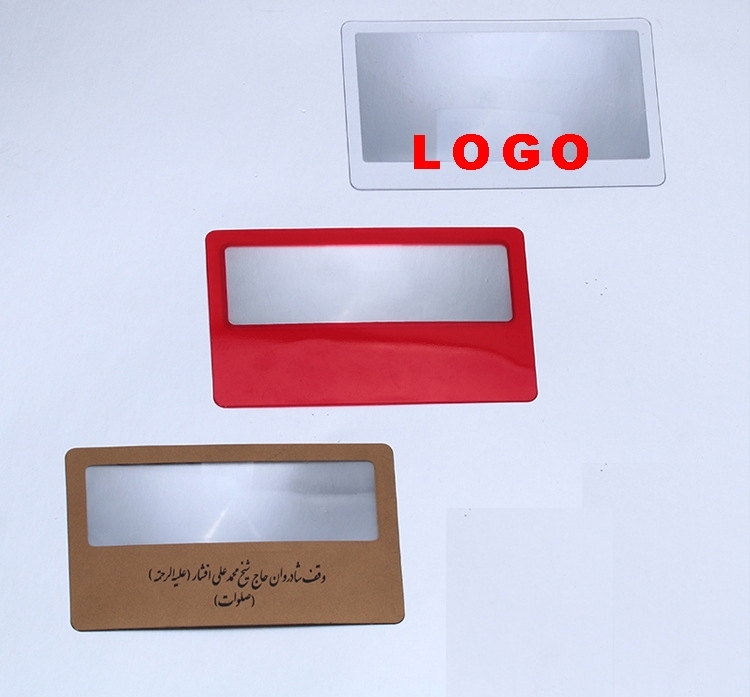 It itself is transparent, you can print any design. Price base on 1 color 1 side 1 location with screen printed. 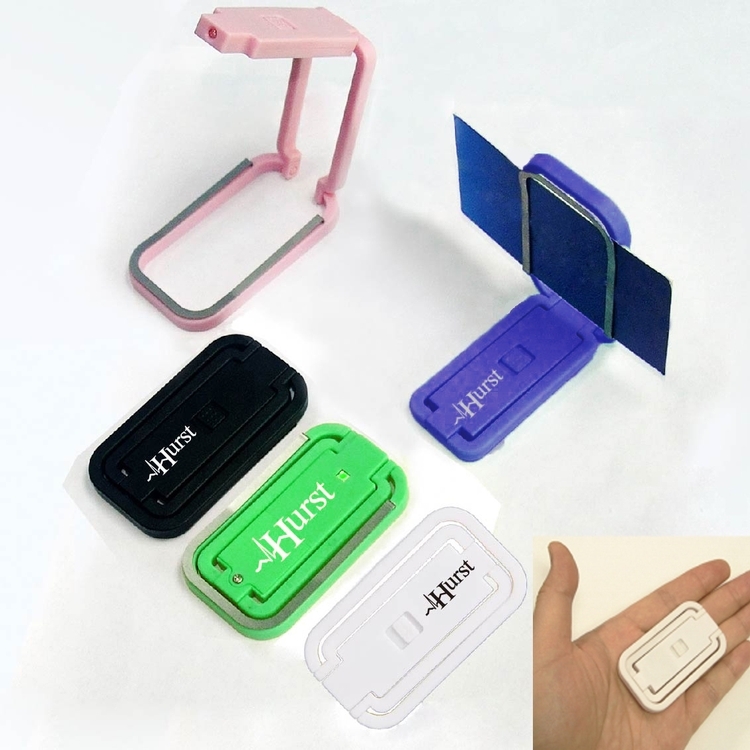 Mini size mirror is portable for keeping in your purse or pockets. Slim profile. 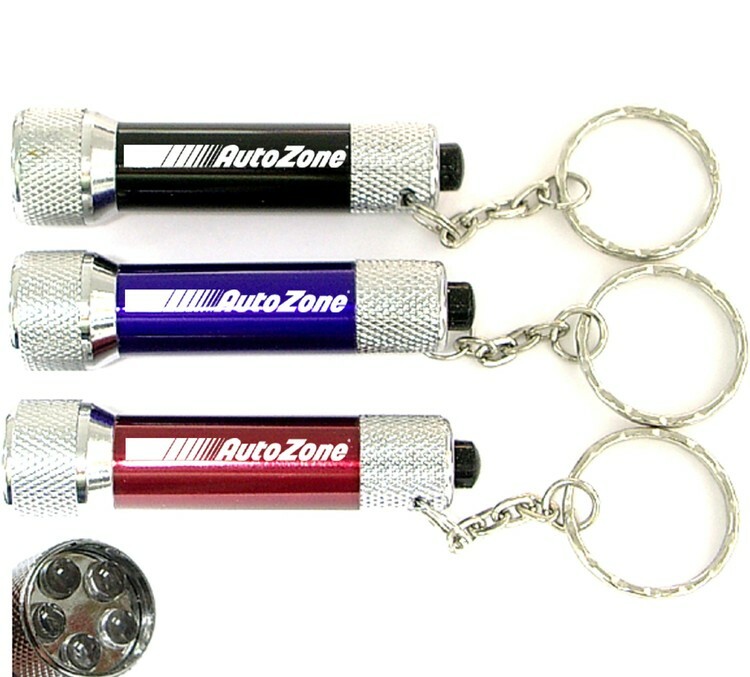 A perfect promotional gift for spas, nail salons and cosmetics counters. 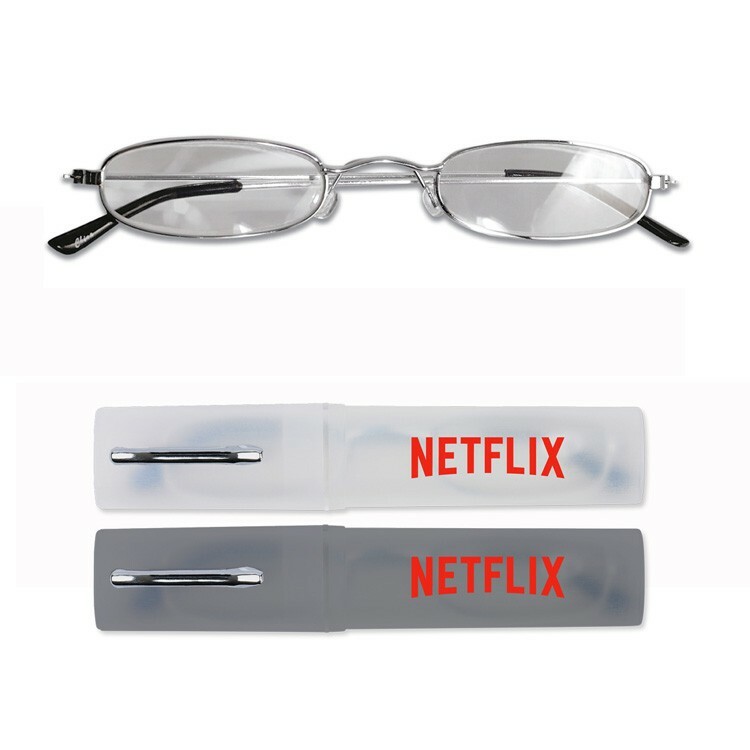 Sliding back credit card case comfortably holds two credit cards. This item fits the new iPhone Xr 6.1" display. Sliding back safely shields two credit cards. Light weight rugged design. 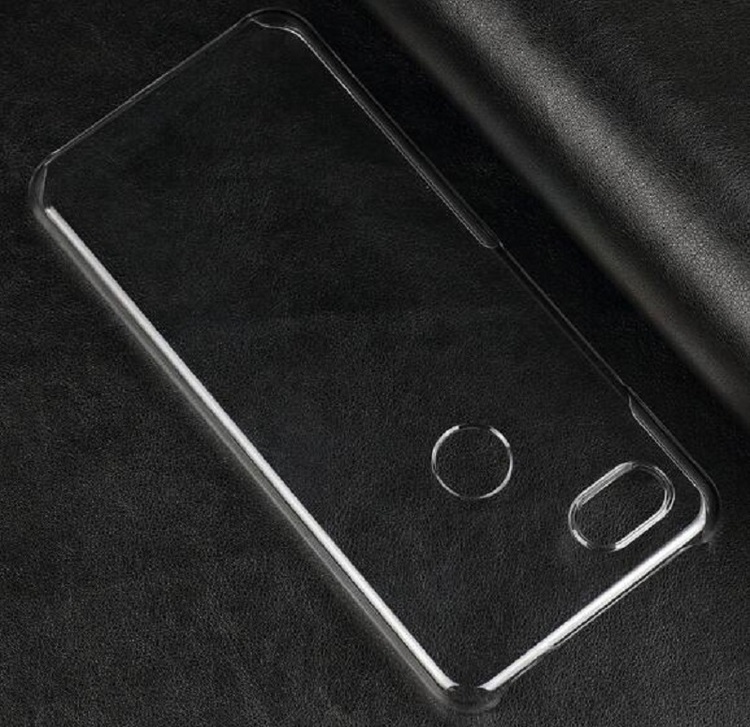 TPU case for the Google Pixel 3 XL. Lightweight and flexible case! The perfect case for your smartphone! Perfect for use in real estate, insurance, car industry, etc. UPC & product labeling service available for additional fees. 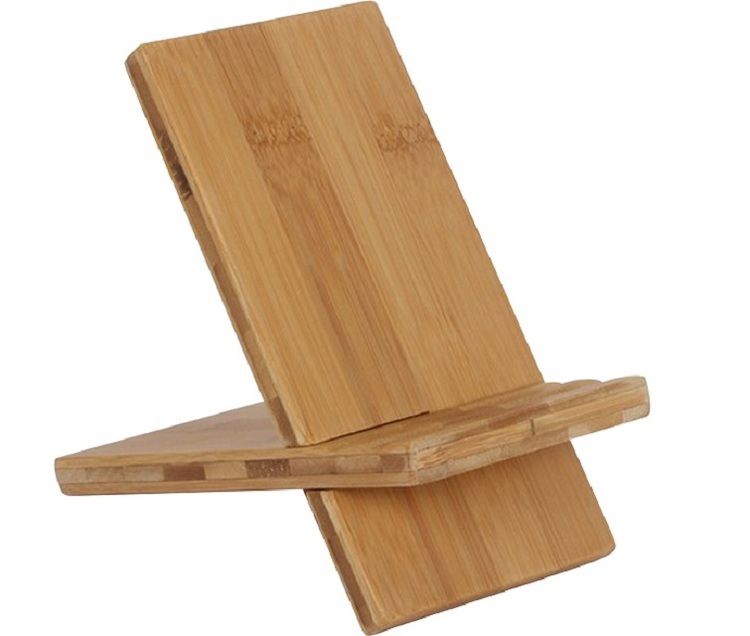 Your tradeshow guests will "stand" up and cheer when you feature this bamboo iPad stand! 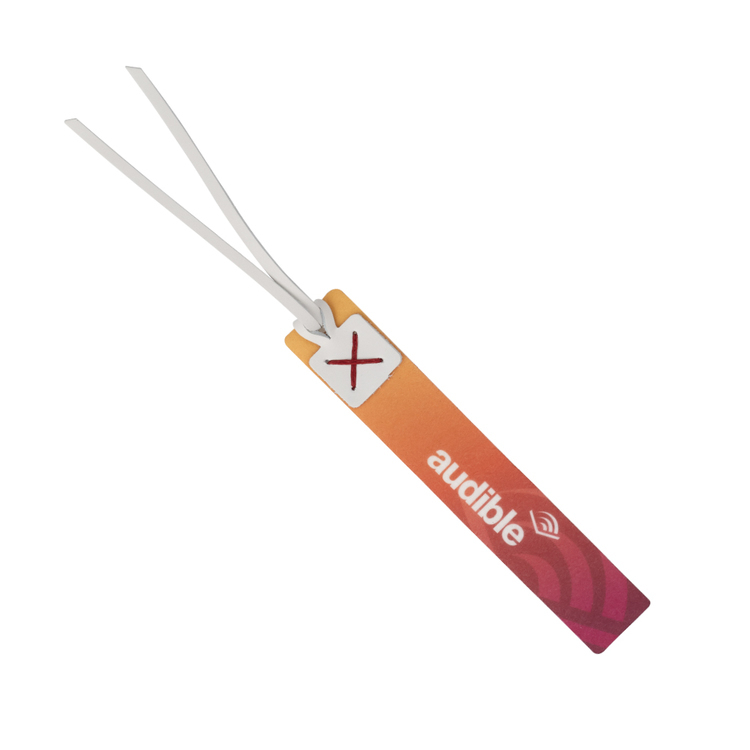 This elegant accessory will hold any tablet and is a great gift for executives or employees. 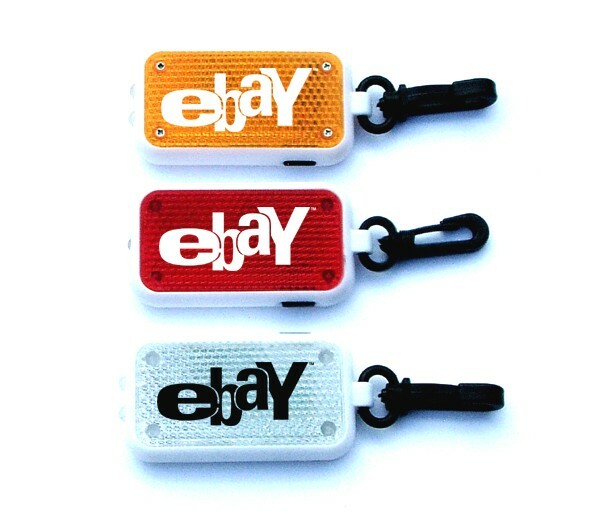 It can be printed or engraved with your logo so you can increase your brand awareness. Dimensions of this stand are 14 x 8.5 x 0.5 cm. The sleek bamboo material is something anyone is sure to appreciate. Show off your technological style with this trendy and sophisticated stand. Order before an upcoming event! UPC & product labeling service available for additional fees. 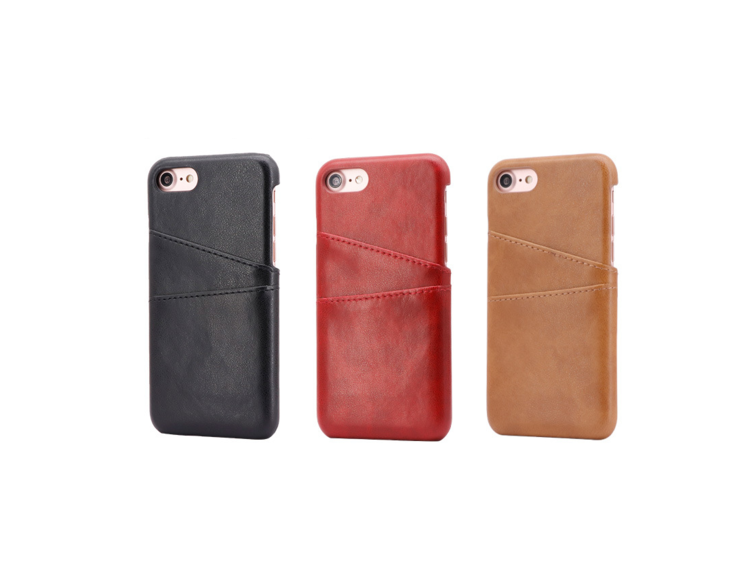 You can't afford to miss out on this upscale artificial leather case with credit card slots for the iPhone 7 Plus & 8 Plus. 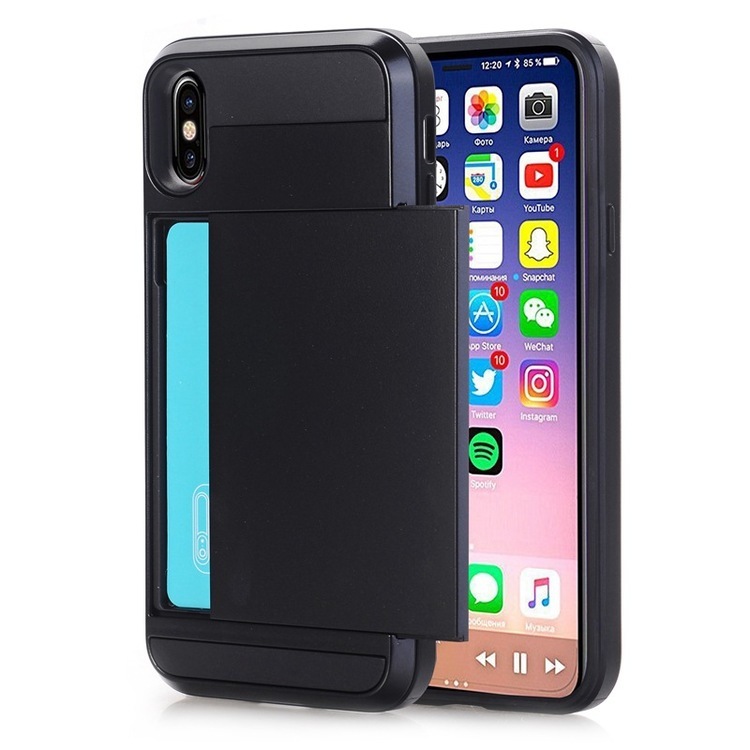 This case features 2 credit card slots. If you have customers that know style or if you're a fashion brand, you need to offer this item. 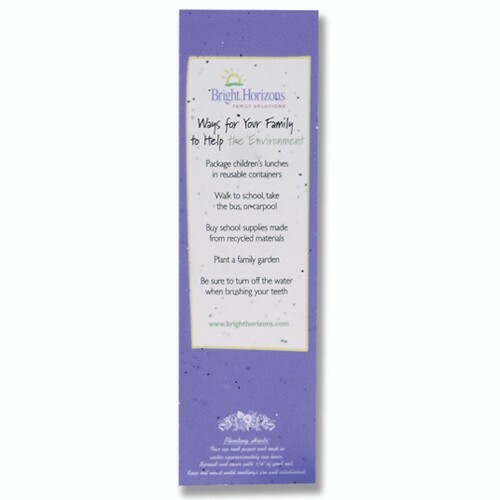 It comes in various colors so your clients can pick what works best for them. 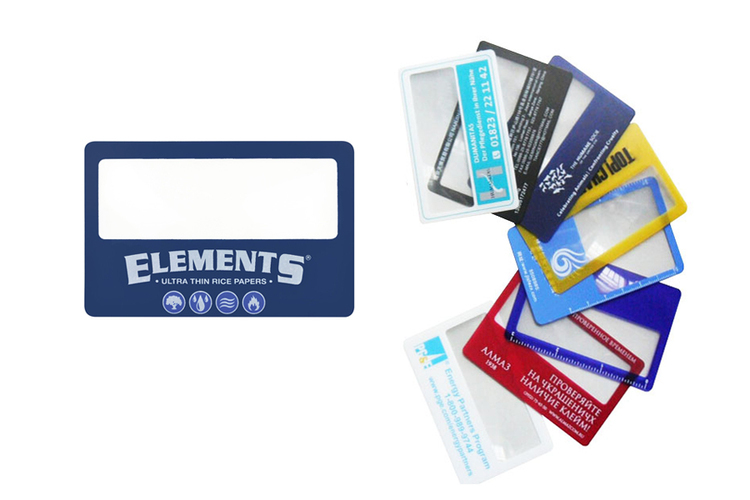 Have it imprinted with your customer's logo and give their marketing campaign a makeover. High end plastic case with silicone for iPhone 6 Plus. Smooth soft touch finish. Real microfiber inside lining. Strong and protective retail brand quality case! 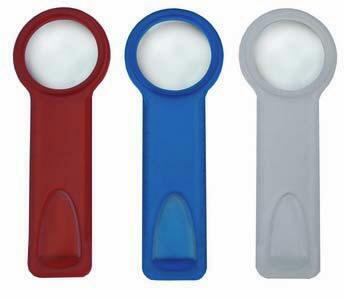 Available in a variety of colors; White, Black, Cocoa, Midnight Blue, Ocean Blue, Pink Sand, Red, Sea Blue, and Stone. 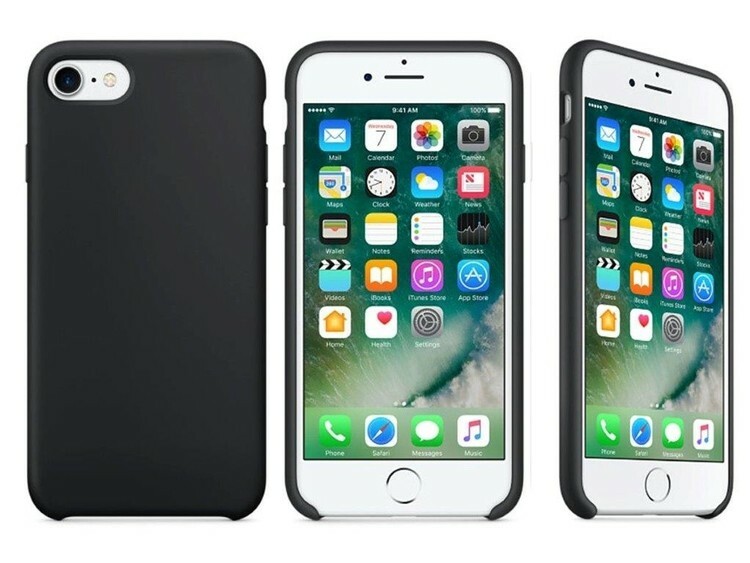 The perfect case for your iPhone 6 Plus! Perfect for use in real estate, insurance, car industry, etc.